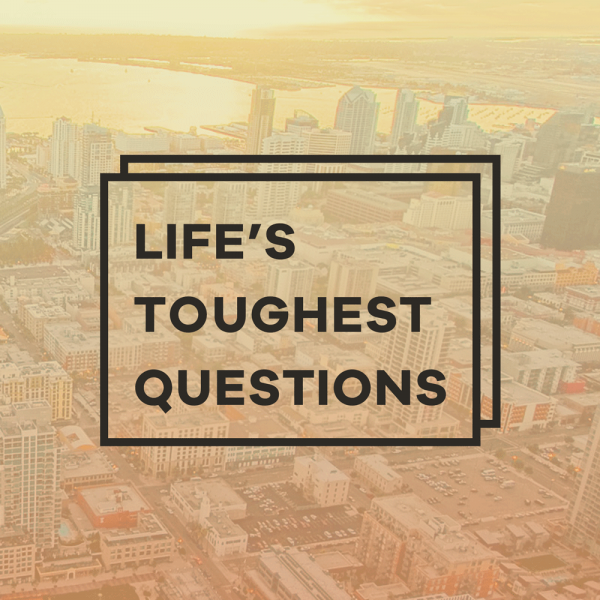 The Grove Church's Sermon Podcast : Life's Toughest Questions: Why is Change So Hard? Life's Toughest Questions: Why is Change So Hard? Listen to from Life's Toughest Questions: Why is Change So Hard? Online.